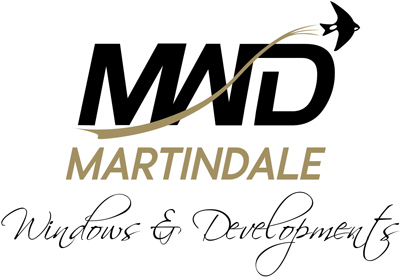 If you’re looking to create the perfect bespoke door for your home in Northampton, Milton Keynes or beyond, at Martindale we’ve created the perfect tool to choose every part of your new doors design. With our online Door Designer, below you can choose from many fantastic styles and options to create your dream door. If you cannot find the exact style or colour you are looking for please take a look at our other range of composite doors from Endurance Doors.